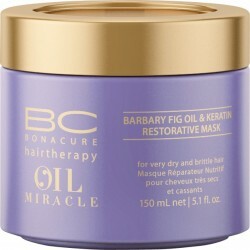 Barbary Fig Oil Restorative Conditioning Milk - 150 ml. 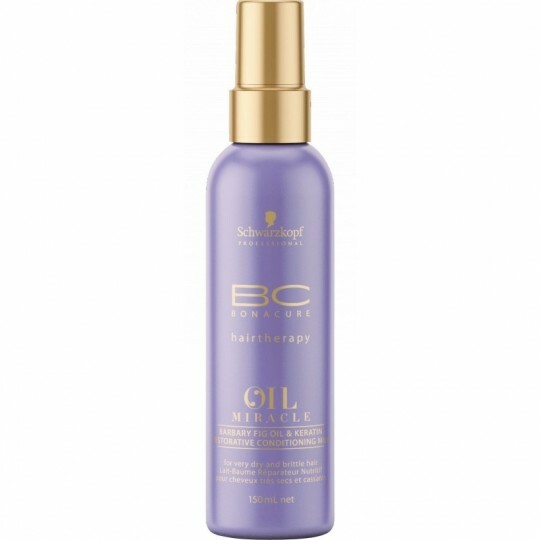 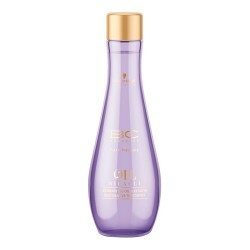 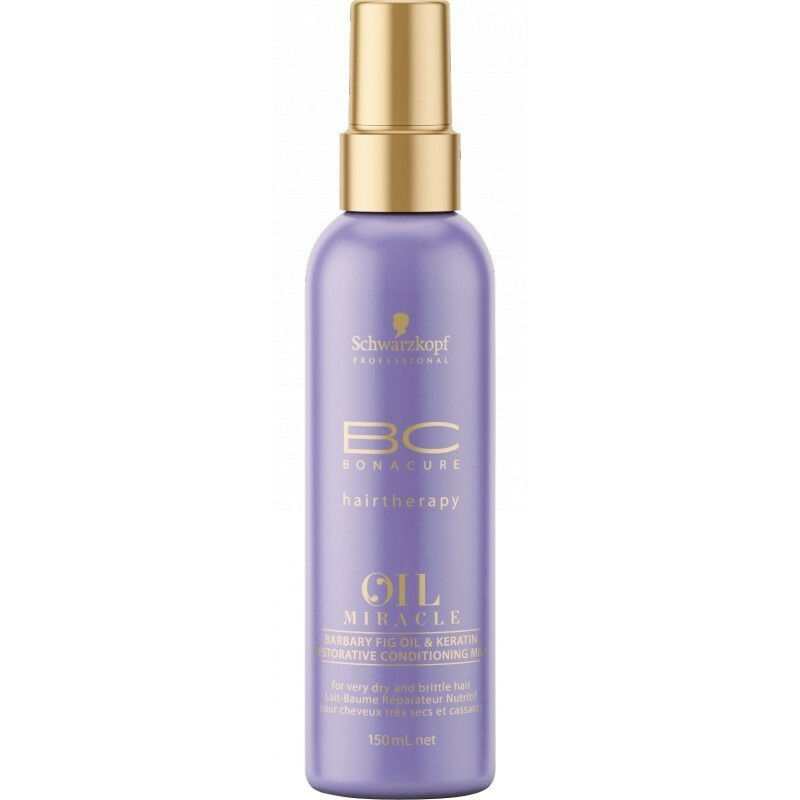 Schwarzkopf Bc oil miracle barbary fig Barbary Fig Oil Restorative Conditioning Milk - 150 ml. 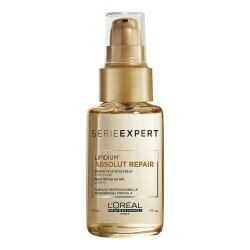 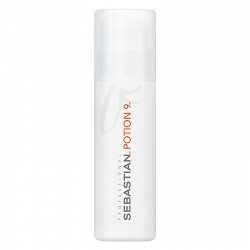 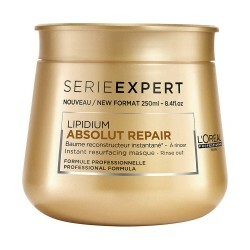 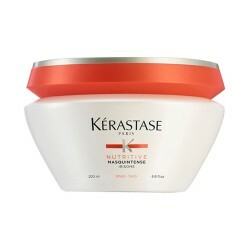 This leave-in conditioner helps to replenish damaged, dry and brittle hair.